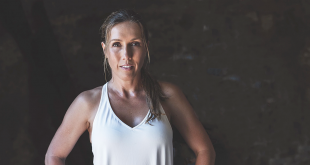 That lease of life comes in the shape of a Fitness Australia led joint venture to acquire FILEX – Australia’s premier fitness education event. The announcement was made by Fitness Australia CEO Bill Moore, and clearly Bill was excited to deliver what was an historic moment for the Australia fitness industry as the FILEX convention approaches it’s 30th year of delivering education in the areas of business, personal training, group fitness, nutrition, physio and exercise therapy, lifestyle and exercise medicine, aqua and coaching to the Australian fitness community. The 3 day FILEX Convention is known for its excellence in education, with renowned speakers and presenters from every corner of the globe hosting workshops, lectures, master classes and seminars to 2000+ fitness professional delegates. On the same timeline as The Australian Fitness Expo or The Fitness Show, FILEX encapsulates our energetic industry offering a time to unite with industry peers, reboot your enthusiasm for learning, network with fellow professionals, witness the latest in fitness concepts and innovations and of course gain valuable insights and takeaways from the best in the business so you can grow and be the best you can be. 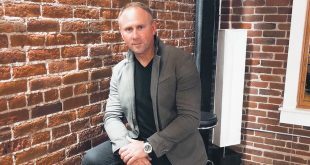 FILEX Holdings, the new owner of FILEX is made up of five equal investors – Fitness Australia, Bill Moore, Justin McDonell, David Allan and Andrew Simmons. 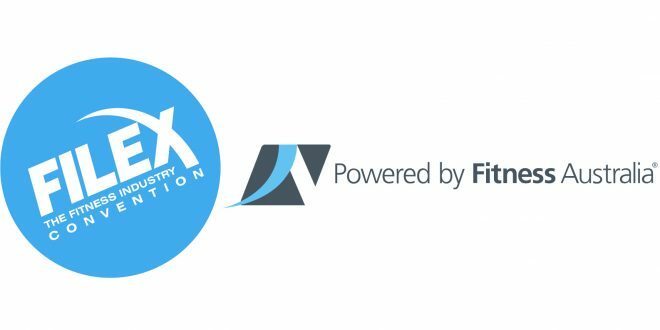 Dedicated to delivering the FILEX Convention well into the future, the joint venture will keep the FILEX Convention owned and run by Australians for the Australian Fitness Industry. FILEX 2018 runs from from 20-22 April and will be held at the International Convention Centre, in Sydney’s Darling Harbour.